Thursday 20th April 2017 – total 981 miles. 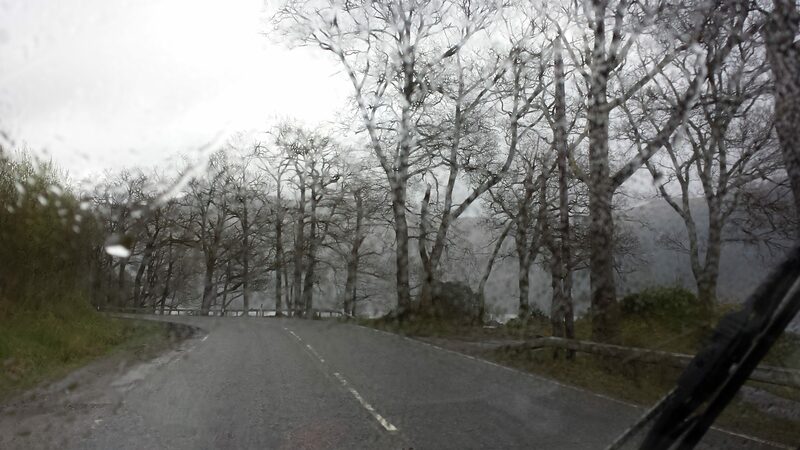 After a good night’s sleep and breakfast we had an early start and were on the road towards Fort William. We followed our West Highland Way walk as closely as possible but this time by road. As we drove, we passed by all the places where the walk crossed or came near to the road. We arrived at Fort William around 11.30 – only half a day’s drive but 6 day’s walk last year. 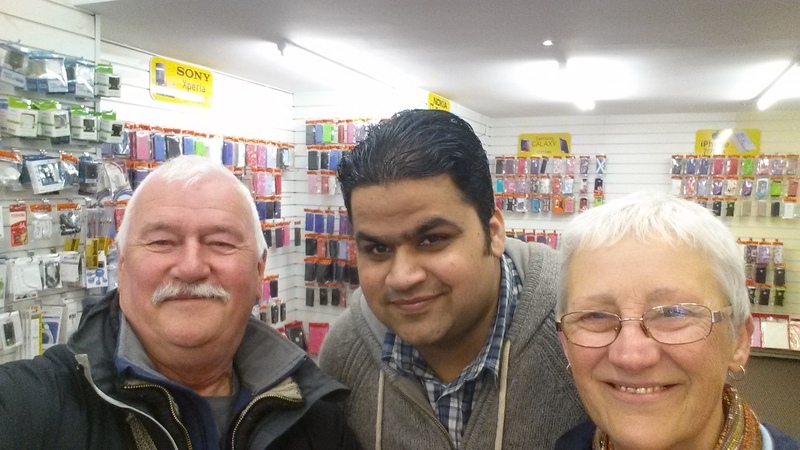 We walked through the town to stretch our legs and called in to see Zeeshan in the phone shop where we bought a spare phone battery last year. He remembered us and generously bought us both a coffee. Thanks Zeeshan and good luck with your future plans. 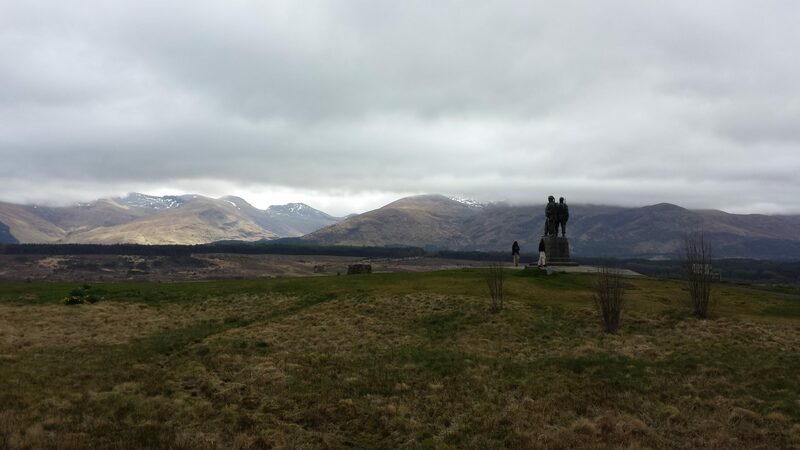 We bought a few essential supplies then continued following by road, the Caledonian Canal via Loch Lochy, Loch Oich and Loch Ness stopping off to visit the Commando Memorial near Spean Bridge. We arrived at Drumnadrochit and Janet was there to welcome us and it was lovely to see her again. I made stovies for supper, then Janet introduced us to some Islay whiskys – our favourite was an 18 year old single malt – Caol Ila. 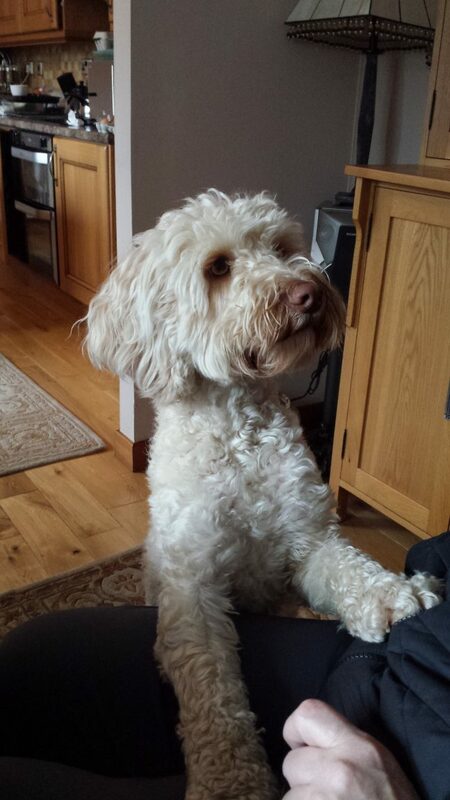 Thanks Janet for a wonderful evening – we enjoyed your company and Ghillie’s too. As you say, not far now, but read later posts to see if we, and the old van, Beeny, make it !